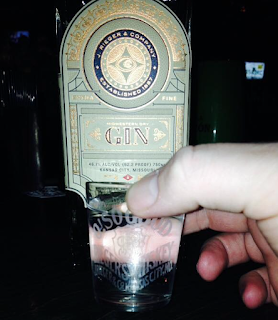 An important update to my last post on the magical powers of #rallygin (aka J. Rieger & Co. 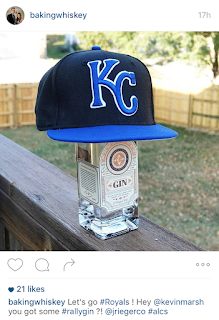 Midwestern Dry Gin) in lifting our Kansas Royals out of a mid-game deficit and on to victory. As you know, last night's ALCS Game 3 against the Toronto Blue Jays was not bueno. Final score was 11-8. An interesting thing about that score is that it masks the underlying details - which include a couple of would be rallies that simply fizzled out (btw... I use a pretty broad and liberal definition of a rally as coming from behind to take and hold the lead). The best example of the rally that didn't play out occurred in the 9th last night. Our Royals entered the inning down 11-4. That's a tough spot. But the bats came alive and we posted 4 runs - not enough for the win but an impressive late game rally attempt. But wins are all that matters and what good is a rally totem if it only kinda, sorta works? 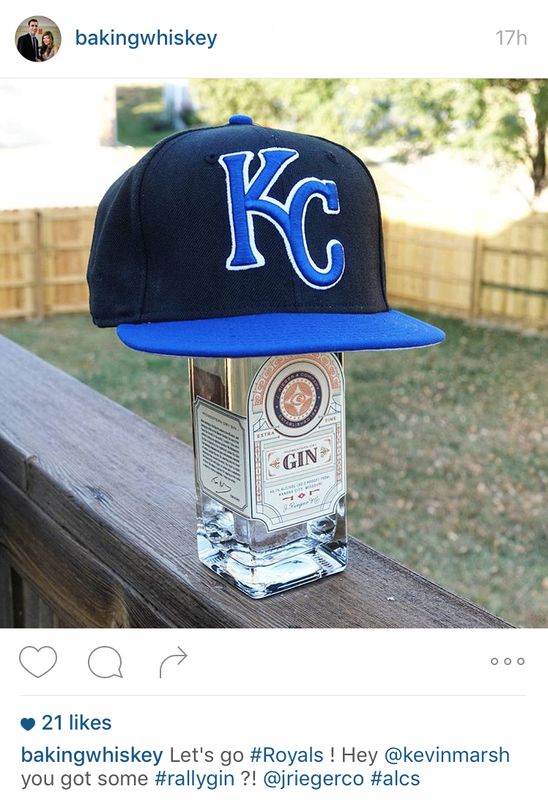 Love this #rallygin IG post! What if they're all doing it wrong? You've seen the movie Elf right? Remember the climax when Santa's sleigh is disabled and they can't fly it out of Central Park? The Kringle 3000 engine is nowhere to be found but Jovie (Zooey Deschanel) remembers Buddy's motto, "The best way to spread Christmas cheer is singing loud for all to hear!" and leads the jaded New Yorkers in a rousing chorus of "Santa Clause Is Coming to Town". The plan here is to rekindle Christmas spirit which is what used to power Santa's sleigh back in the day. And [spoiler alert] it actually works. But not right away. At first everyone is singing kind of half-assed and out of tune and the sleigh gets some power but it's sputtering, coughing, barely getting air... Still with me? This is what I think happens when a lot of well intentioned fans try to conjure rally magic without any consistency, without following any rules. If some fans are drinking gin & tonics while others are drinking it neat, some are drinking when the Royals are at bat while others are drinking all the time the rallies are destined to fizzle - like Santa's sleigh. Rules you say? What rules? My bad. Admittedly, I wasn't taking this whole #rallygin thing seriously enough and was just making it up as I went along. But that was yesterday. Since then I've spent a lot of time thinking through the ritual - what seems to work, what clearly doesn't. Think about something as simple as the rally cap. You don't just wear a cap. You wear it upside down, and inside out. Somehow it matters. So herewith are, as best I can tell, are the rules for successfully using #rallygin to get the come-from-behind win. You will be drinking J. Rieger & Co. Midwestern Dry Gin. This KC-distilled wonder was released just before the start of the post-season and I suspect that has something to do with the magic. For the record I have no professional or financial interest in the company (but would entertain employment offers). Aaron Shields knows what's up. This means straight gin. Not a cocktail. No ice. No water (except as a chaser which actually shouldn't be necessary). At home I'm taking pulls straight from the bottle. That's not very practical at a bar so in those cases feel free to order a shot or a glass you can nurse for a few innings. Important: You may drink whatever you want as you enjoy the game. Cocktails, beer, water, almond milk, whatevs. Just make sure it's neat Midwestern Dry Gin as a rally catalyst. Be smart. Frankly a healthy sip, timed appropriately (see Timing), should get it done. You might be doing this for several innings and going big may mean going home. 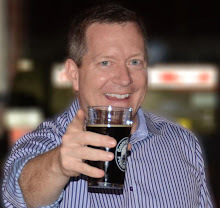 - The Royals are at bat (ideally you take your first drink before the first pitch of their inning at bat but there's not enough evidence to require it). - Again, pace yourself. One drink per inning 'at bat' should get the job done. You should of course be wearing some kind of Royals spirit wear. At the very least some blue. I strongly suggest posting to social media with the hashtag #rallygin (photos encouraged btw) during the game. If you post to Instagram or Twitter you can add my @kevinmarsh tag so I know the breadth and strength of our support. Have fun with it. If it's not fun it's not worth doing. Looking forward to your posts (and pics)!